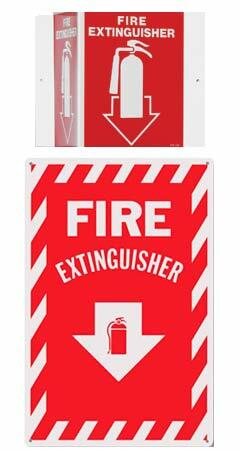 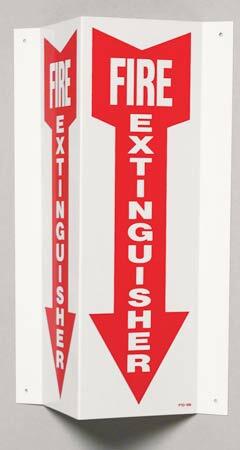 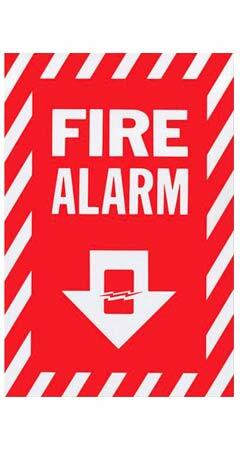 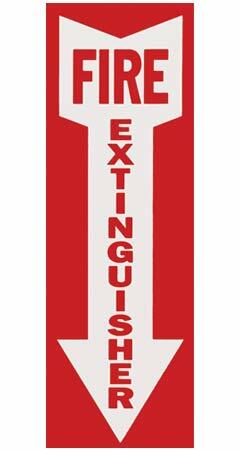 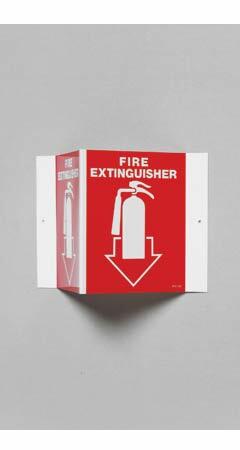 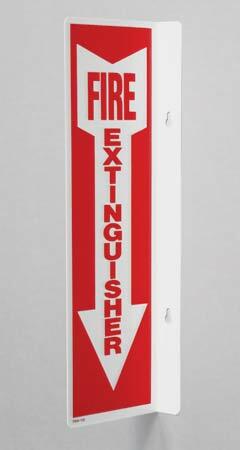 Keane Fire and Safety sells and installs a variety fire extinguisher and other safety related signs made from aluminum, rigid plastic and self-sticking vinyl. 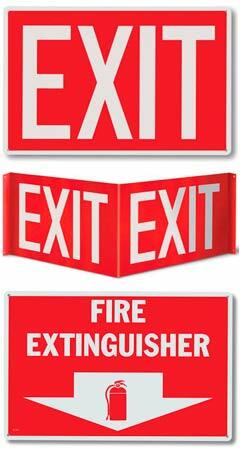 Rigid signs are available in 3D or 90 degree configurations. 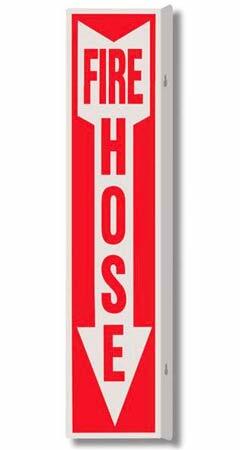 Call or email one of our experienced customer service reps today for pricing and availability to find the best products for your facility.